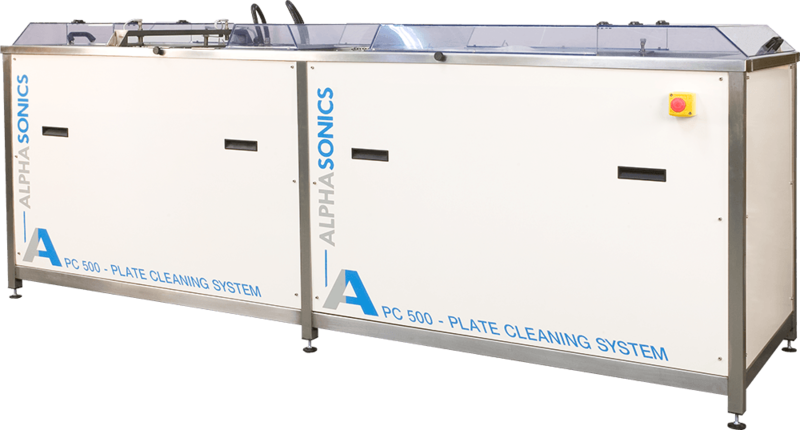 The Alphasonics PC Series breaks the mould for Flexo Plate Cleaning Systems, through the use of sophisticated technology and unmatched excellence in engineering standards. This totally automatic unit requires zero skill level and no contact with the image area of the plate in the cleaning or drying processes. 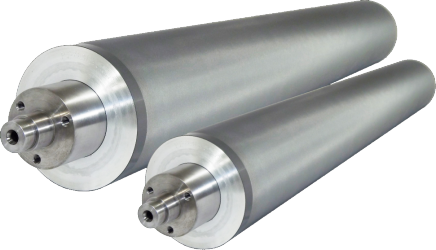 These revolutionary systems are safe, effective and remove any margin for error. 400mm up to 3 metres tank width. Alphasound technology - totally non-contact plate cleaning. Automated process - no operator needed. Greatly reduced risk of plate damage to high screen plates. Rinsing and drying stations - plates can be stored almost immediately after cleaning.